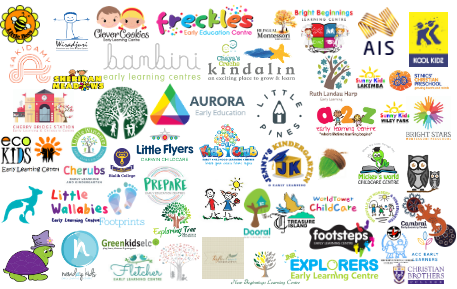 Regardless of whether your child care centre is a large, hectic preschool with dozens upon dozens of children to be cared for at any given time, or whether it’s a small home care business, you’ll undoubtedly be familiar with all of the many and varied challenges faced by professionals in this highly rewarding but highly demanding industry. If you’re looking for ways to help keep on top of all of the demands that you and your team are faced with as part of your professional lives, family day care software could be the answer you’ve been searching for. 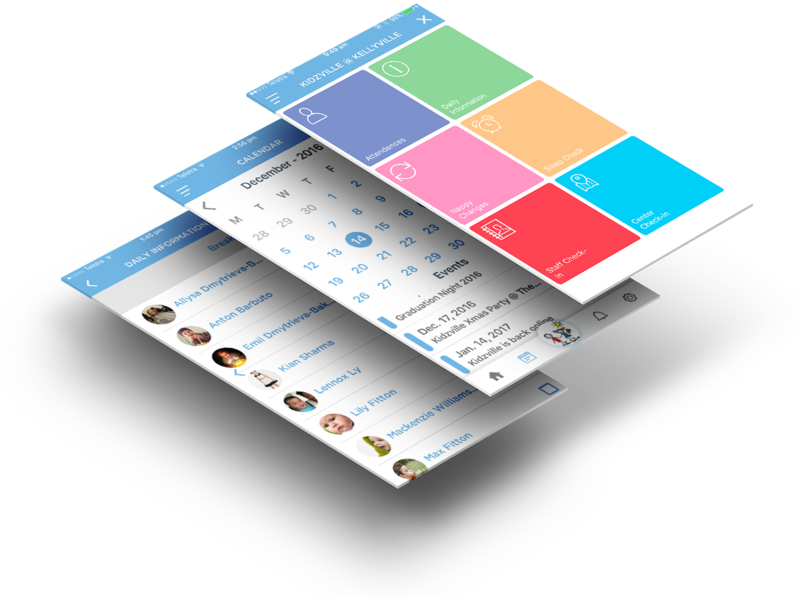 The very best day care software essentially serves as a single system on which to record and store important data and information and communicate with staff members and parents. 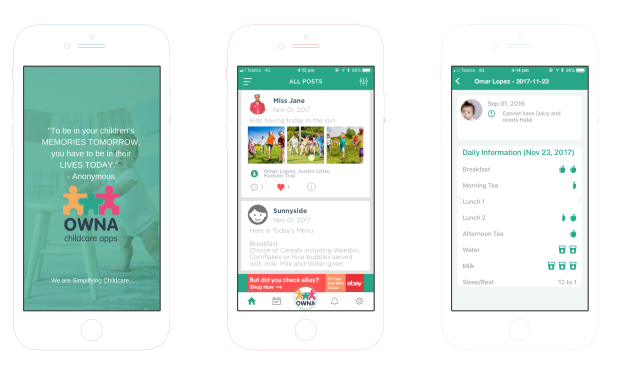 Every time that you or a member of your team needs to make a record of the fact that a child has been fed, been put to bed or had their nappy changed, all that will be required is a simple input on a smartphone or tablet and the information will be securely stored and kept easily accessible at just the touch of a button. 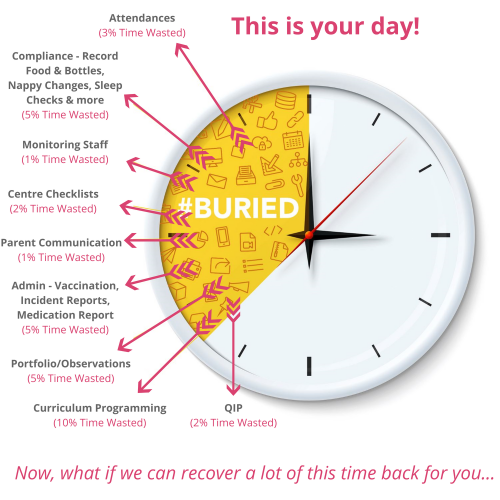 And when it comes to more administration-based tasks like keeping track of staff attendance and compliance, all the information you need will be conveniently available at your fingertips, saving you lots of time and work. 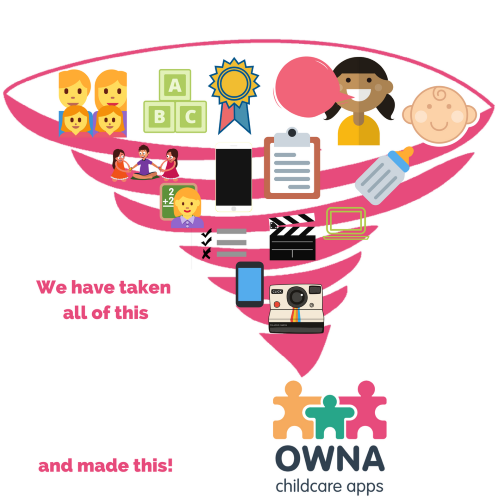 Here at OWNA, we do more than simply sell generic, standardised child care software to our customers. We’re passionate about providing truly unique, bespoke products as we understand that no two centres are quite the same, and each faces its own unique set of challenges and has its own policies and procedures. Unlike our competitors, we work closely with our clients in order to gain a thorough understanding of their particular requirements and preferences, before getting to work developing software that is tailored and fine-tuned to their needs. Consequently, our software is always of superior relevance and practicability, making it more powerful and effective at what it does. The excellent reviews our previous customers have provided confirm that they’re reaping the rewards of choosing bespoke rather than standardised software, and you can be the next in line. Just because we provide completely bespoke software, it doesn’t mean that our service is slow. On the contrary, when a customer gets in touch with us to let us know that they’d like us to create an app for their business, we can guarantee that we’ll have their new, unique software ready to be installed within 72 hours. We’ll arrange a free demo (either online or at their premises) that very same day, allowing us to confirm with the customer exactly what it is that they’re looking for. As long as they’re happy to proceed, we’ll get straight to work on producing their app, using our expertise and experience to ensure that it meets their needs and surpasses all of their expectations. Get in touch today to find out more or to arrange your no-obligation demo.